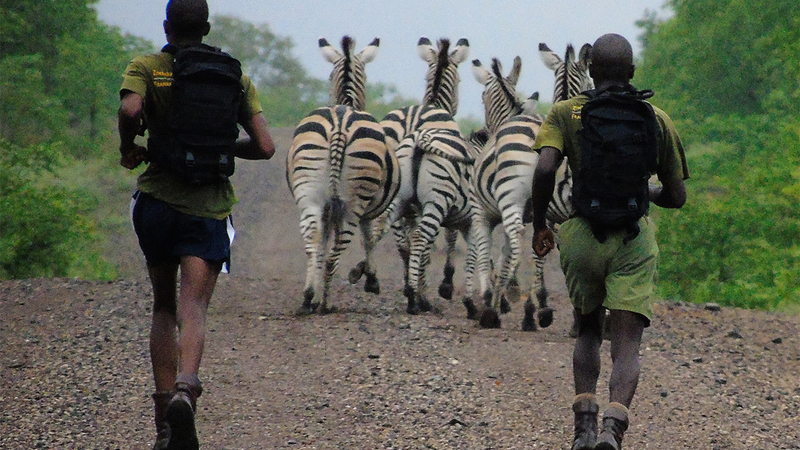 Bee Health is proud to be supporting an ambitious team from Gonarezhou National Park in Zimbabwe, running for Save the Rhino International at the 2018 London Marathon. In Gonarezhou National Park in Zimbabwe rhinos have the dubious distinction of becoming locally extinct twice but there is a goal of reintroducing them to the Park in 2019. This is the first time that Gonarezhou, (meaning ‘Place of the elephants”), is sending a team to run the London Marathon and two Rangers: Thomas Mbiza and Brighton Jecha, have been selected. You can follow their story on the Gonarezhou Conservation Trust Facebook and Instagram page and on the actual day you can spot the runners as they’ll have the Bee Health logo on the front of their shirts.